Since its beginnings in 1996, CTTC has grown beyond its initial goals as well as its original facilities. Expanding our services and equipment over the years has allowed us to stay accessible and effective in a modern world. 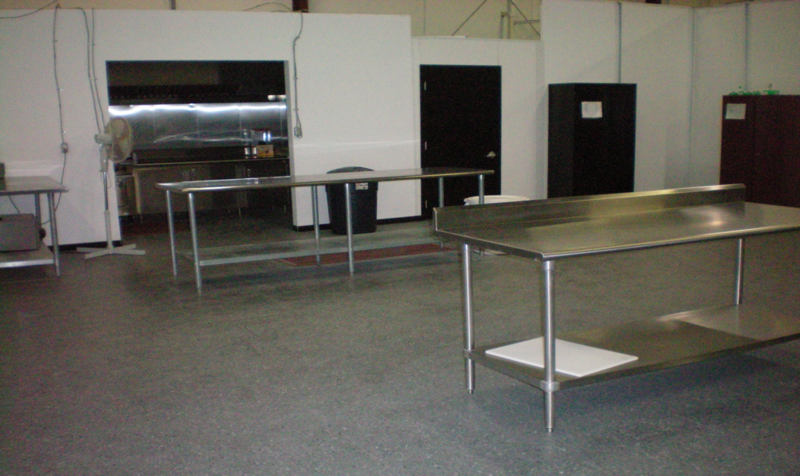 Established in 2008, The Kitchen Incubator offers a small business the ability to get their product off the ground without taking on the expense of having to construct a full commercial kitchen. Call us today at (570) 282-1255 and schedule a visit to Lackawanna County’s only kitchen incubator. 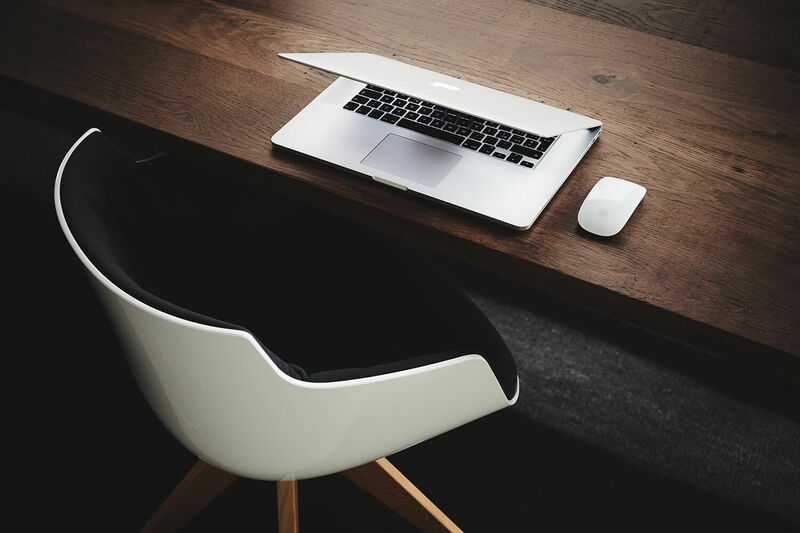 How Can the CTTC Benefit Me ? 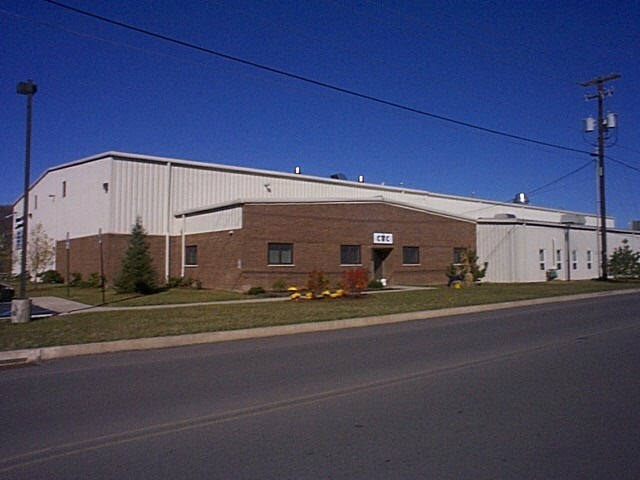 The CTTC began in the mid-1990s as a 10,000 square-foot space for technology and small light manufacturing operations. Now comprising more than 30,000 square feet, the center houses office space, a commercial kitchen and 500 square feet of Electronics Makerspace. 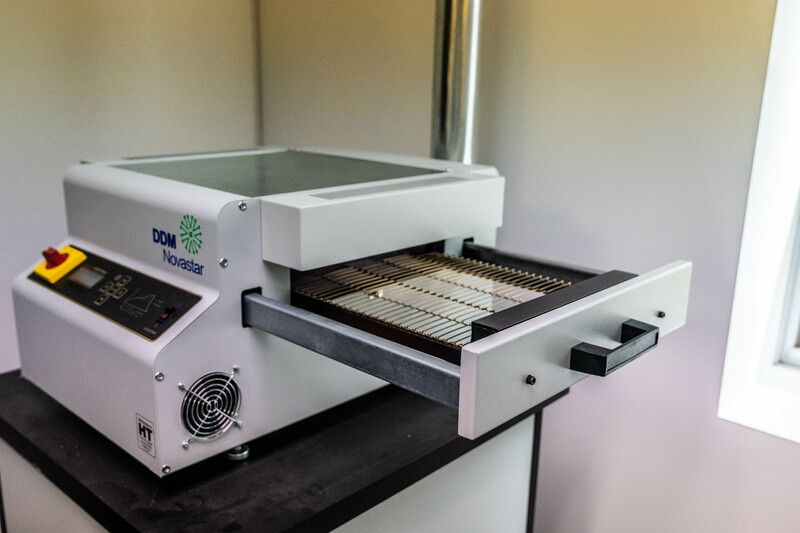 The Makerspace hosts workbenches, shelving and three machines that allow for the manufacturing of prototypes or small lots of electronic circuit boards. There is also workspace, complete with microscopeand soldering station, for reworking. The Makerspace contains workbenches and shelving in addition to the machines discussed above that allow for the manufacturing of prototypes or small lots of electronic circuit boards. We would like to explore the possibility of working with interested entrepreneurs, businesses and other organizations who could benefit from the use of our facility. Call us today at (570) 282-1255 and schedule a visit to our Carbondale, PA business incubator. 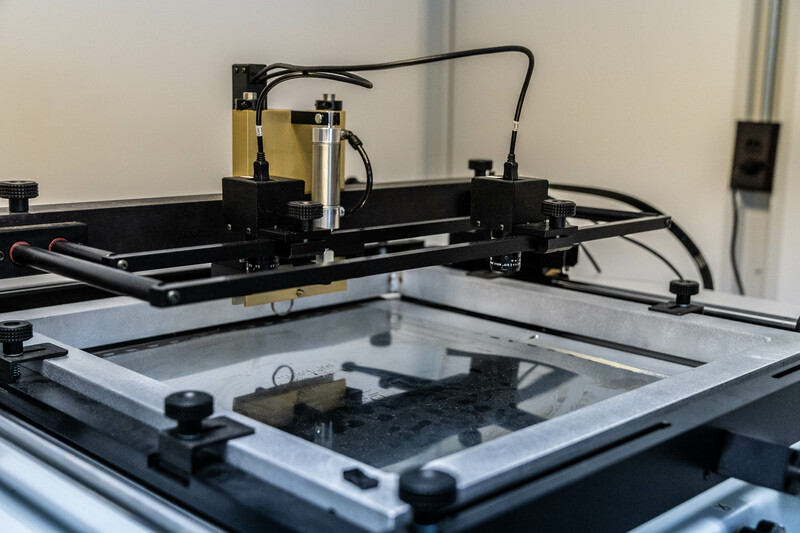 Established in 2015, The SMT Prototyping Lab is the new addition to the CTTC facility, and is the only lab of this type in Northeastern Pennsylvania. What is the Electronics Makerspace? The CTTC houses a 500-square-foot incubator space for technology tenants, featuring a unique “lease-a-facility” model where tenants pay for time on equipment. The goal of the Center is for the facility to eventually include fixed tenants that will offer jobs to NEPA workers. Call us today at (570) 282-1255 and schedule a visit to Northeast PA’s only electronics makerspace. 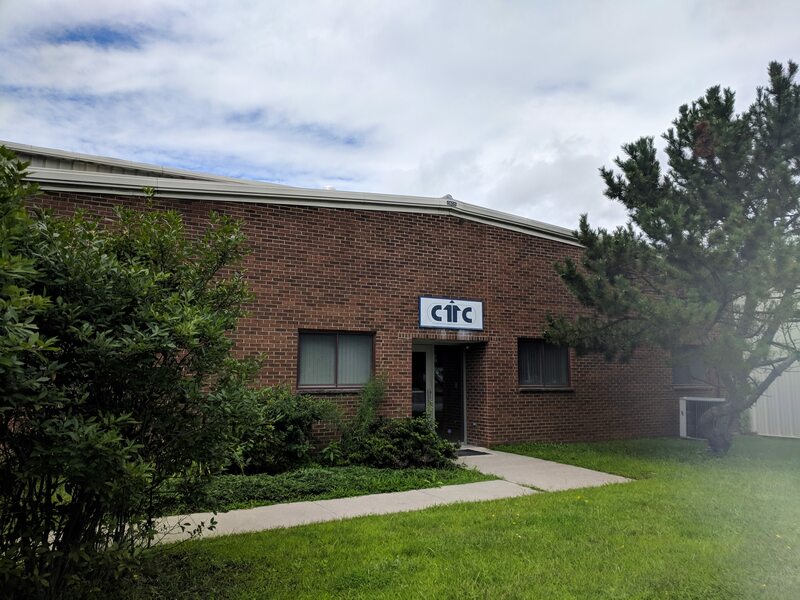 The CTTC The Center operates a fully functional small business incubator, divided into Office (Technology Users), Light Industry, SMT Prototyping (electronic circuit board assembly) and Kitchen Incubator sections. We provide business assistance services traditionally associated with an incubator (i.e. Business Plans, Market Studies, Loan Proposals), our existing agreement with the University of Scranton’s Small Business Development Center (SBDC) allows for provision of most of these services, augmented by CTTC onsite staff. In order to maintain the availability of financing for tenant and client companies, the CTTC provides guided access to development of financing packages with banks and other economic development entities, including Ben Franklin Technology, NEPA Loan Funds and MetroAction. The Center sponsors and or runs classes and seminars oriented to the needs of people starting and running small businesses. We also provide technical assistance to companies working with various technology applications, maintain linkages to federal laboratories, and to the local offices of the Ben Franklin Program, PENNTAP, and the Industrial Resource Center. The University of Scranton SBDC’s holds general business related classes and specialty classes at the CTTC. 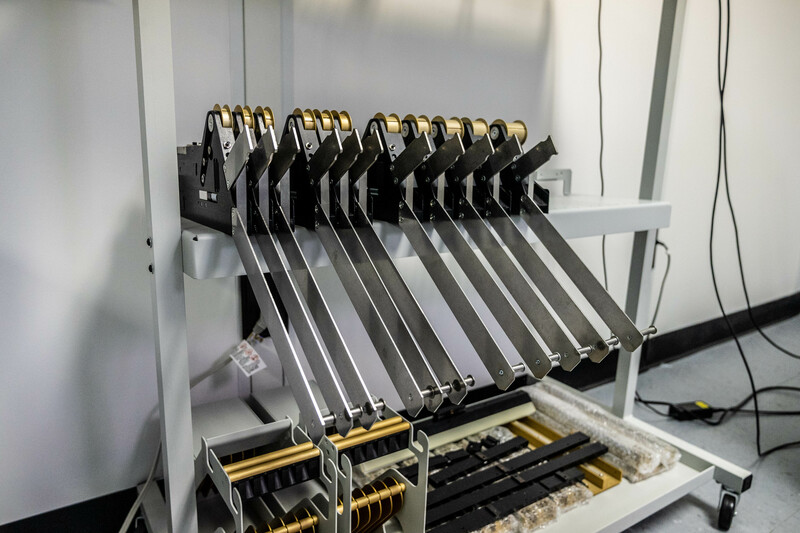 The CTTC serves technology oriented, light industry, light assembly, food production and companies wishing to prototype or make customized electronic circuit boards or runs up to hundreds of units. We serve start up and early stage companies or existing companies developing new products or processes. The CTTC has conference rooms, computer with printer and scanner, color copier, and fax machine available to CTTC onsite and offsite clients. Internet service with w-fi option is available. A small office with a desk and phone (tenant pays for phone service) can be had for as little as $125 per month. We can also arrange for use of a phone with dedicated line. We have a fork lift, floor lift and an overhead door for shipping and receiving and UPS, FedEx and other shipping services regularly stop at the CTTC. 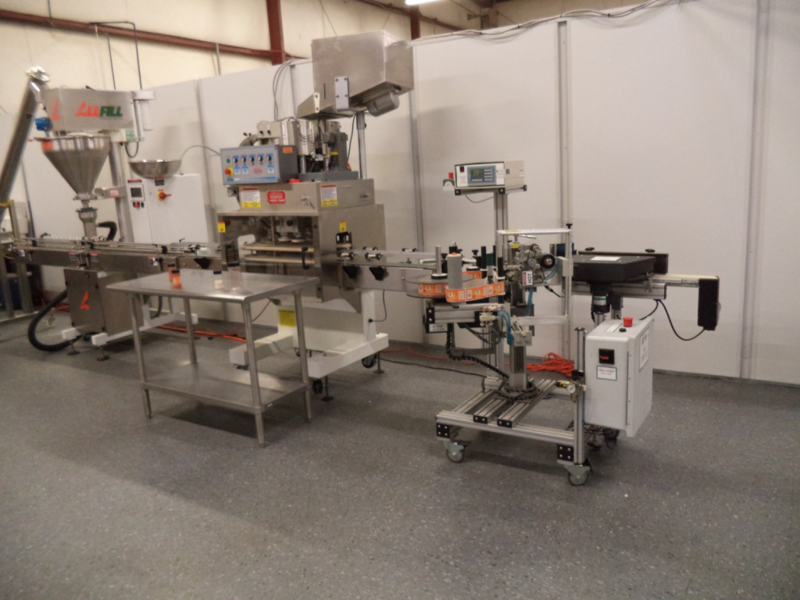 Learn more about our specialty equipment for food production and electronic circuit board development. Call us today at (570) 282-1255 and find out more about the business services provided by the CTTC.